On Saturday, May 5th, local celebrities will be taking the dance floor for a 'Dancing with the Stars' themed evening in support of programming for children with special needs. Each celebrity will be paired with a professional dancer from Arthur Murray Dance Studio and teams will compete for the Mirror Ball Trophy which will be decided by a fan favorite vote. Doors will open at 5:30pm at the Grey Eagle Casino and guests will be greeted with champagne. 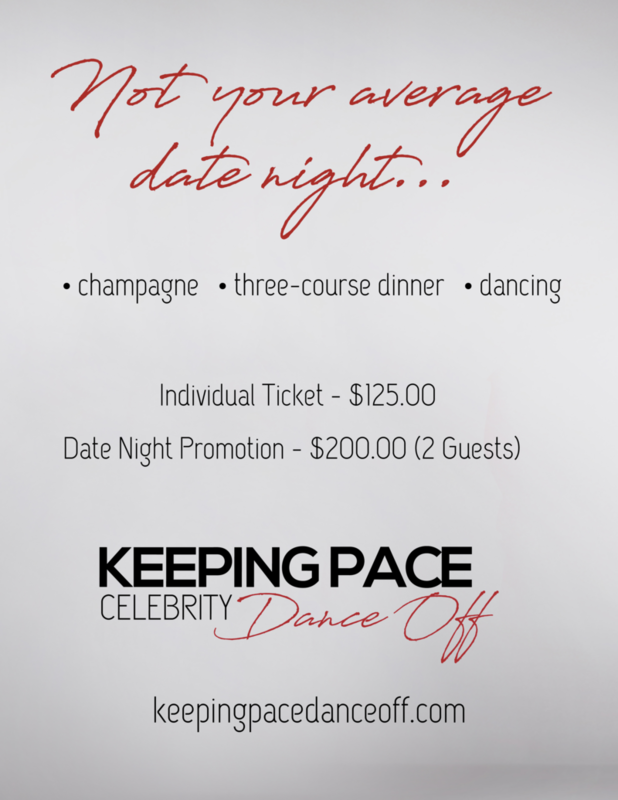 This will be followed by a plated dinner and a glamorous evening of live entertainment brought to you by Arthur Murray Dance Studio and the celebrity dancers!